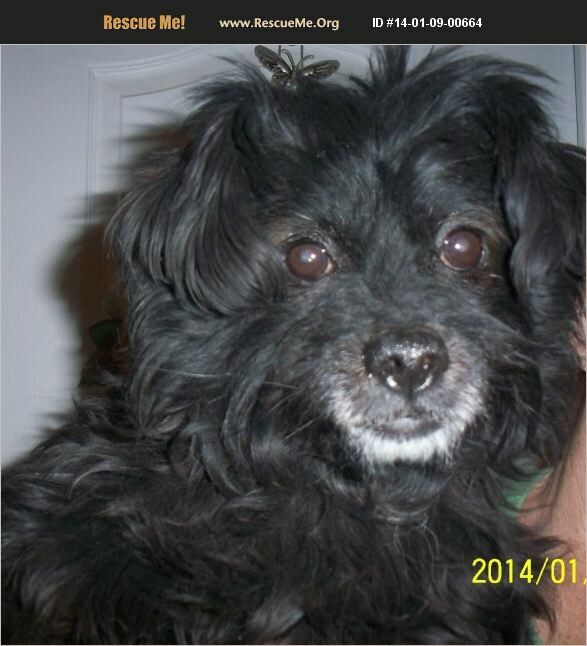 California Affenpinscher Rescue View other Affenpinschers for adoption. Jacques is about 3 years old and is very loving and enjoys being cuddled, and giving kisses. Jacques would be great as the only dog or with one other dog. Jacques is not good with cats. He will blossom with a couple, or a single adult. Jacques needs a quiet settled environment to go with his mellow personality. Jacques is neutered and current on his shots.